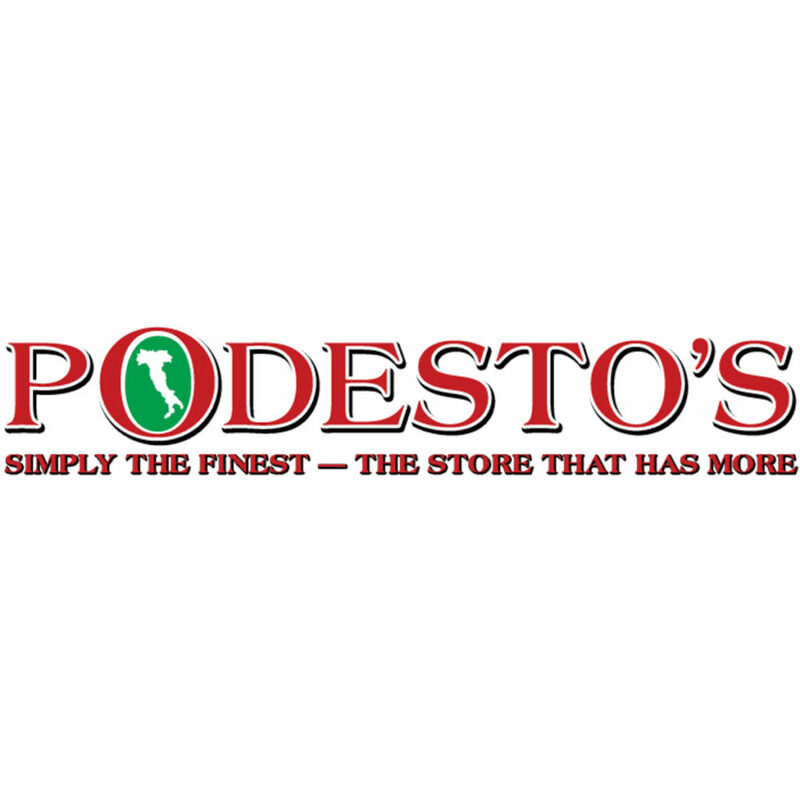 Family owned and operated since 1982, Podestos market has given unsurpassed service and offered the best selection of imported and domestic foods in the valley for over 30 years. We have been voted the best supermarket and deli for numerous years, making our gourmet deli sandwiches famous and a must have. We maintain extremely competitive prices, yet continue to provide invaluable service in our “over the counter” meat, seafood, bakery, and deli departments. We have one of the largest selections of imported, organic, gluten-free and natural foods in the area – all competitively priced!